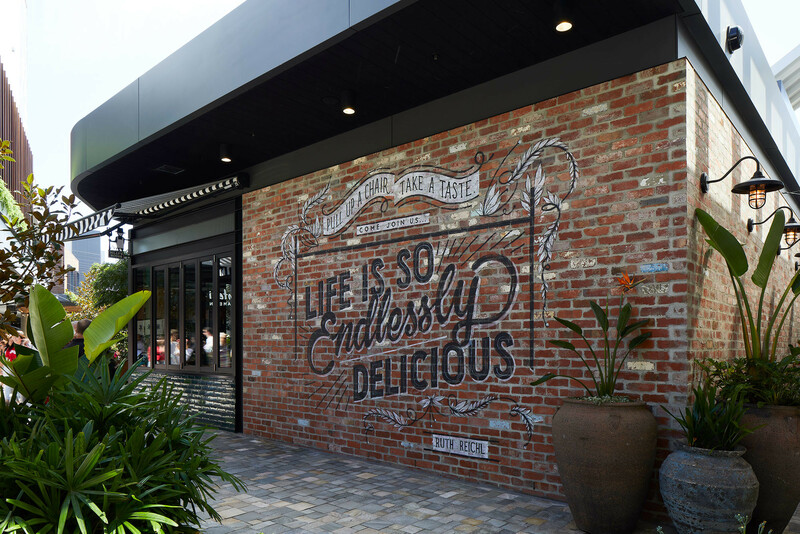 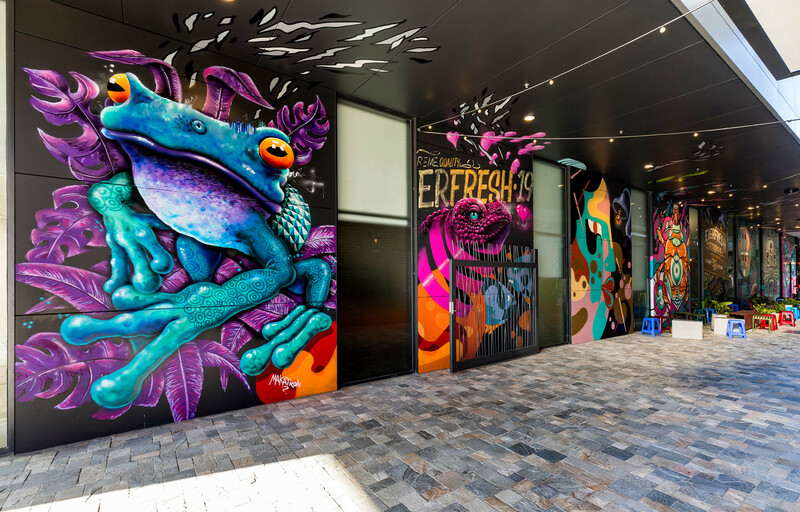 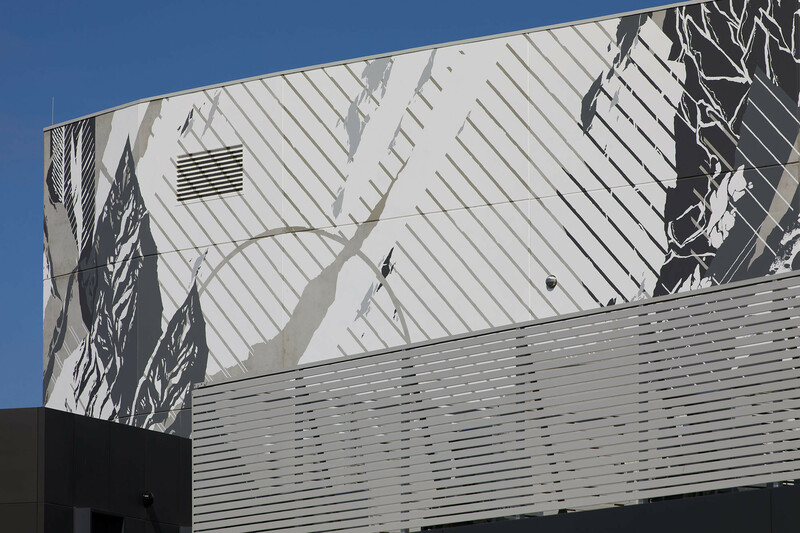 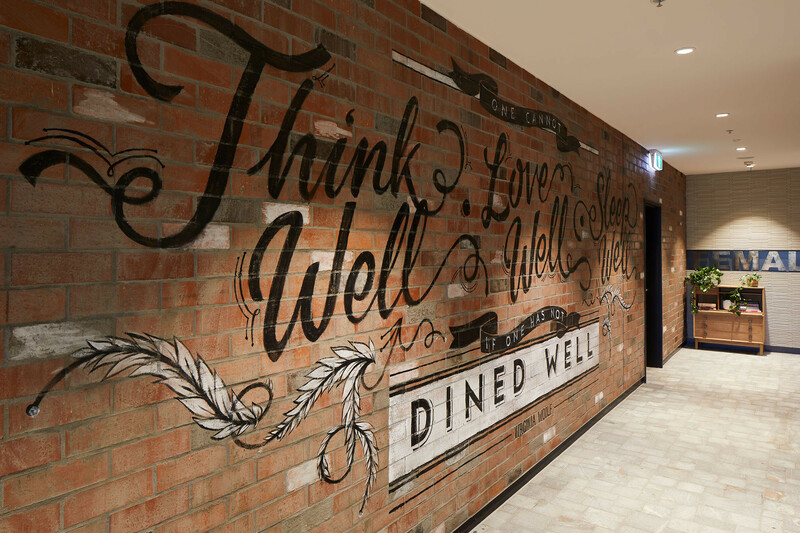 An eye-catching assortment of contemporary artworks, from some of Australia’s best-known urban artists, has been unveiled to the public at the recent redevelopment of Westfield Plenty Valley. 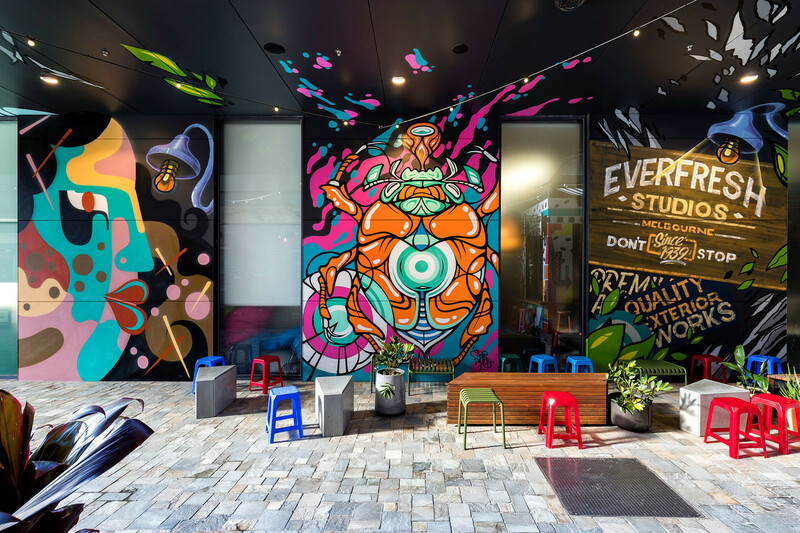 Playing an integral part in the inspired redesign of the centre’s Entertainment and Leisure Precinct are the permanent and semi-permanent artworks from Georgia Hill, Melbourne’s Everfresh crew, and Fintan Magee. 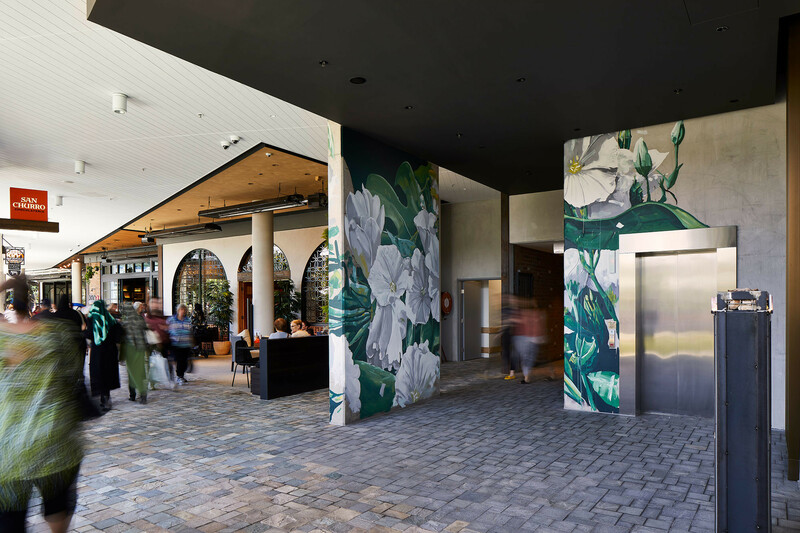 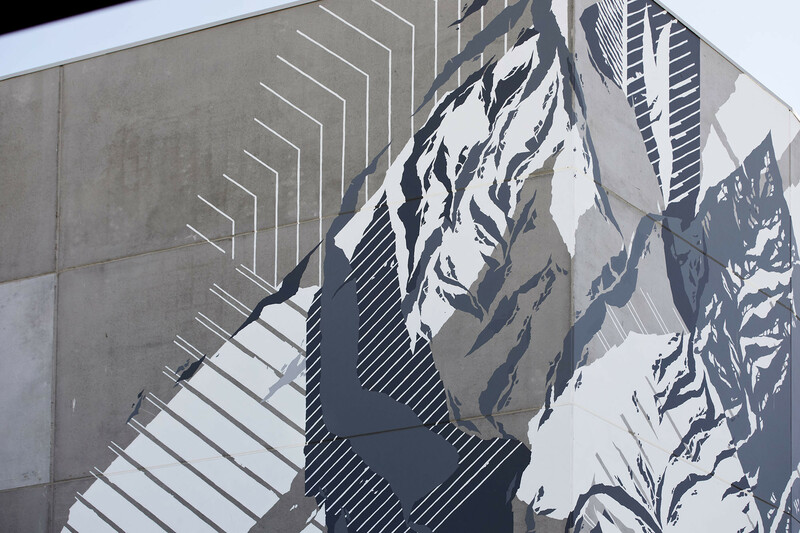 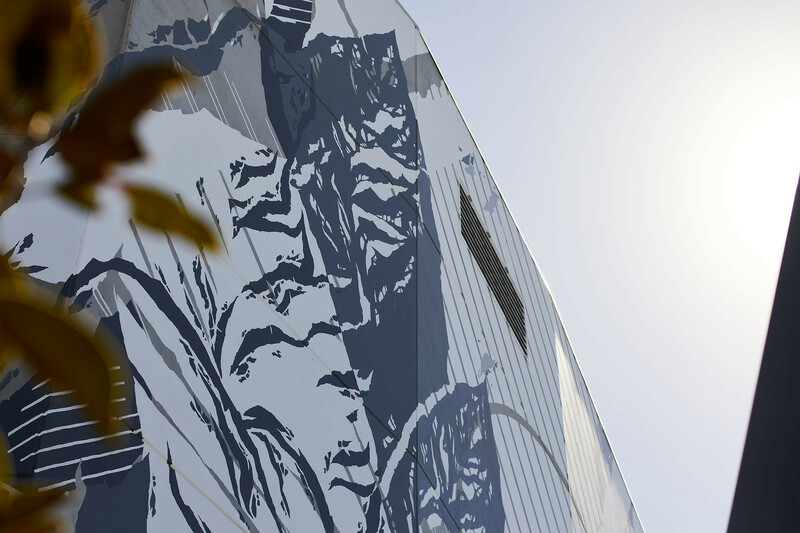 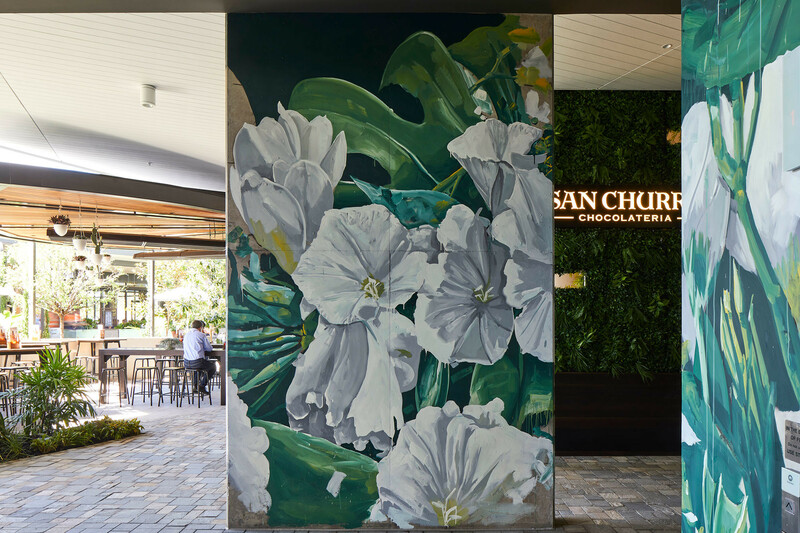 Georgia Hill’s enormous exterior mural is inspired by native flora and painted in tones of grey and white. 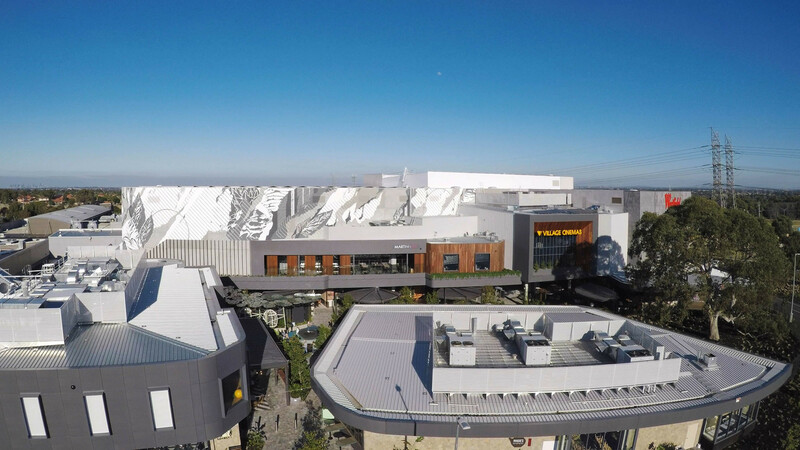 Spanning 80m in length and 3-storeys high on the centre’s façade, it is visible from miles away, and provides a great talking point for residents and visitors. 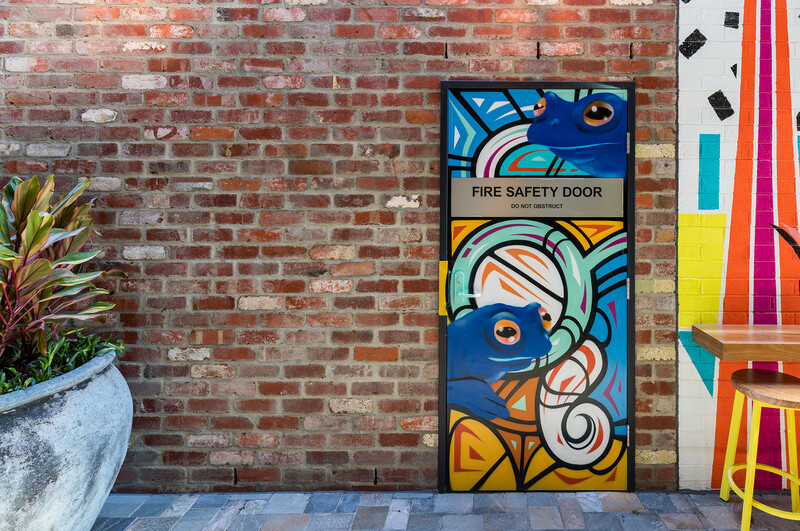 In an exciting initiative, founding members of the Everfresh crew – pioneers of Melbourne street art – have reunited to produce an incredible collab, conveying a distinctive atmosphere of Melbourne’s CBD in the ‘Laneway’ area. 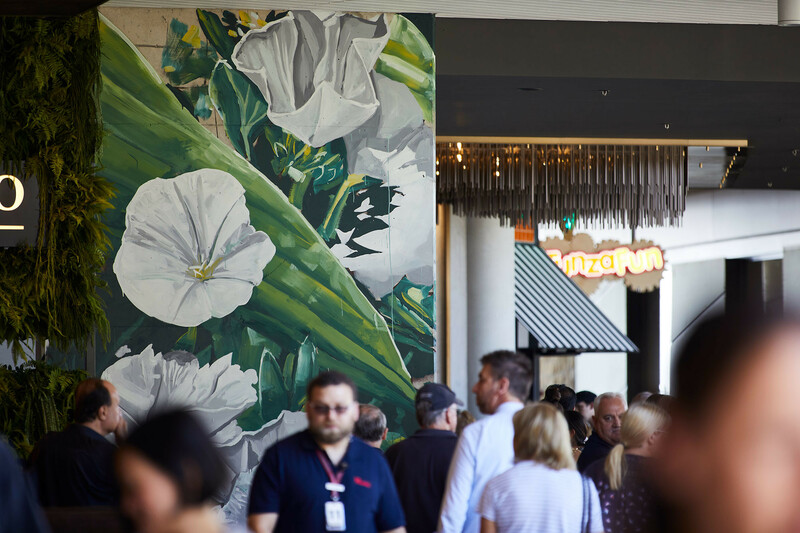 Adding an additional element of world-class art is Fintan Magee’s signature large-scale work, which enlivens the precinct by bringing colour and photorealism to the ground floor spaces with his acclaimed painting style. 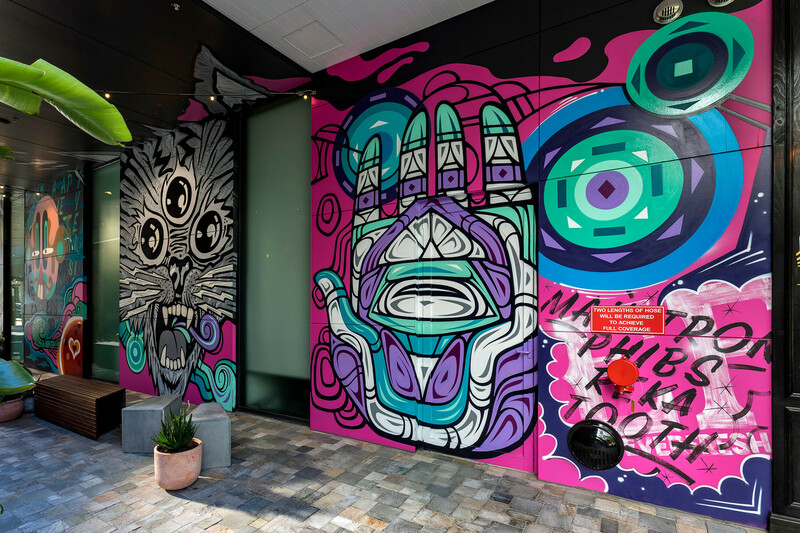 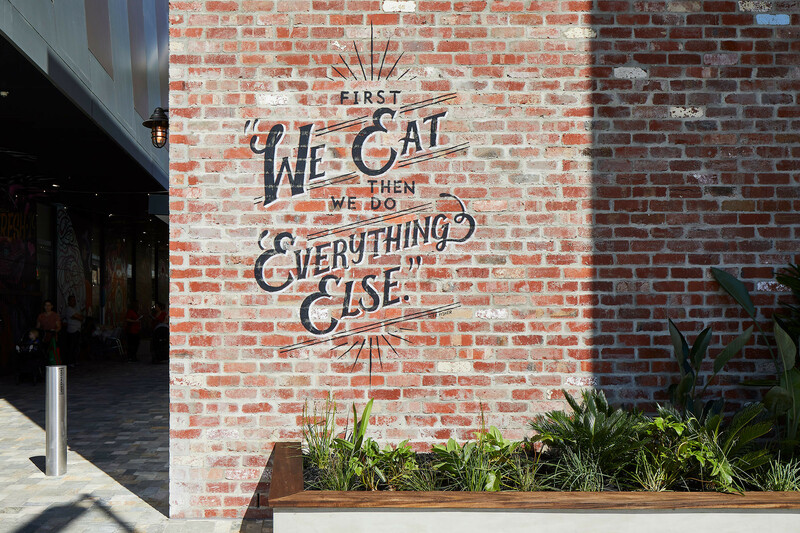 The project was curated and produced by aMBUSH Gallery as part of their ongoing creative placemaking for Scentre Group, and creates a new economy through the engagement of artists.